Limit 1 per person. Valid an hour of piano accompaniment. By appointment only. Promotional value expires 365 days after purchase. Advertising solicitation prohibited. Thank you for purchasing our deal for wedding piano accompaniment with Deals Magazine's discount. 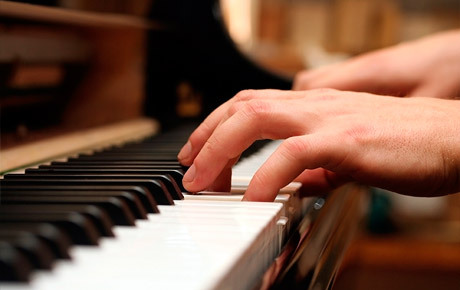 As a token of our appreciation, we would like to offer you a deal for 13% off one hour of piano performance ($75 value). For quality music, click here.